1. Send us material, Size, Color, Quantity to us, or send us sample or Pictures. 2. Design for your confirm. 3. Tell us date required. 4. Other requirement for plating. 5. Send u sample confirm. 3,Static power consumption as low as 20 uA; 4,Automatic identification of charging and discharging. 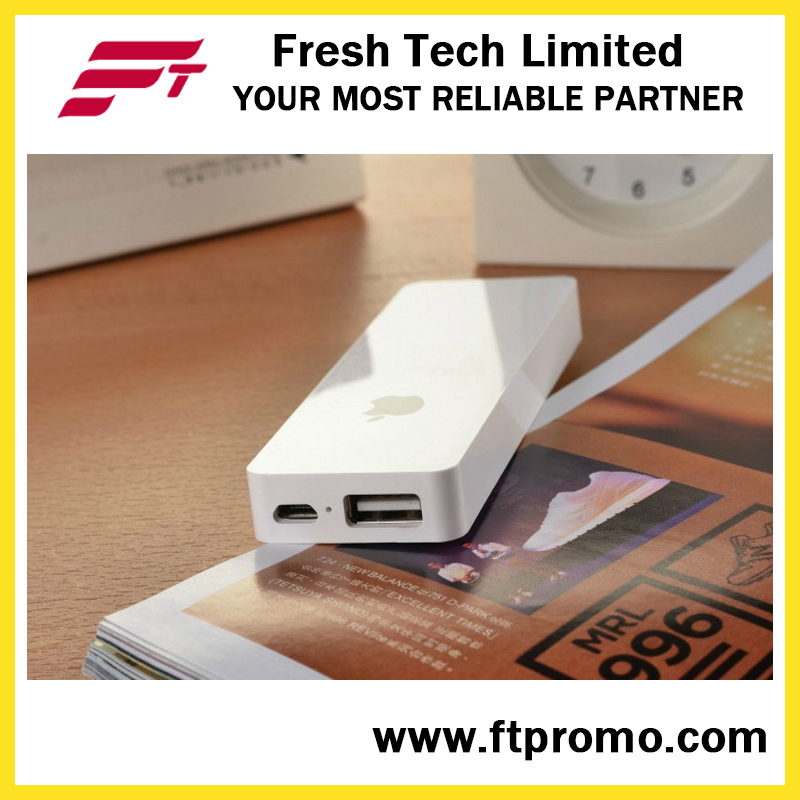 Contact us if you need more details on Power Bank. We are ready to answer your questions on packaging, logistics, certification or any other aspects about Li-ion Battery、Portable Charger. If these products fail to match your need, please contact us and we would like to provide relevant information.